Maps are also available to view online. Alternatively, you can pick up a paper copy from your Local Bike Shop, libraries, cycle cafes or by completing the form at the bottom of this page. Please note: we have a limited print run so may not be able to fulfil all requests depending on stock. 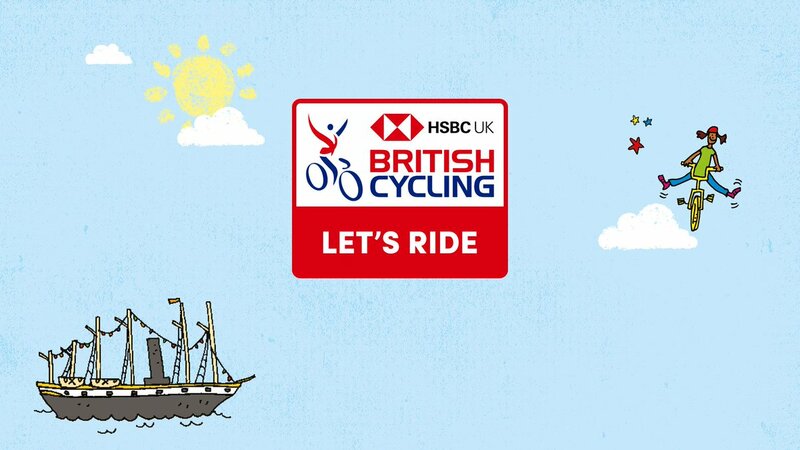 Discover great, scenic rides in the West of England suitable for all levels of cycling ability. Get inspired by visiting our Leisure Rides page, which includes many popular rides including – Bristol to Bath Railway Path, Harbourside Loop, Bath Two Tunnels and many other longer leisure rides. We also have a range of Leisure Ride Booklets which showcase some recommended routes across the West of England. We’ve recently launched a cycle trip planner. The journey planner uses Cycle Streets data to plan your trip based on the quickest, quietest or most balanced route. You’ll also find our leisure rides, public bike pumps, cycle parking locations – plus BMX and Mountain Bike trails. Note: Better By Bike will not use or share the personally identifiable information provided to us online in ways unrelated to the ones described above without first requesting your permission.